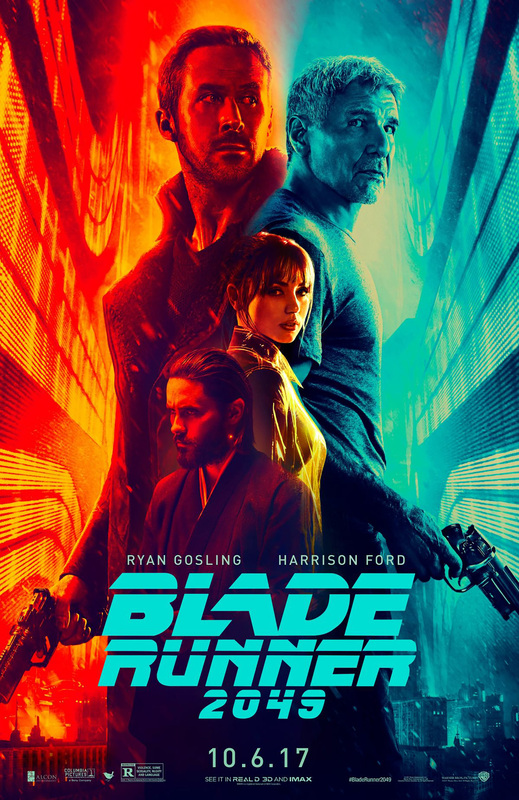 Is Blade Runner 2049 Good?? It is Blade Runner 2049 time. Author’s note: I originally wrote this in mid-October, and I’m just now publishing it. I know it’s late – hopefully someone still finds it useful.